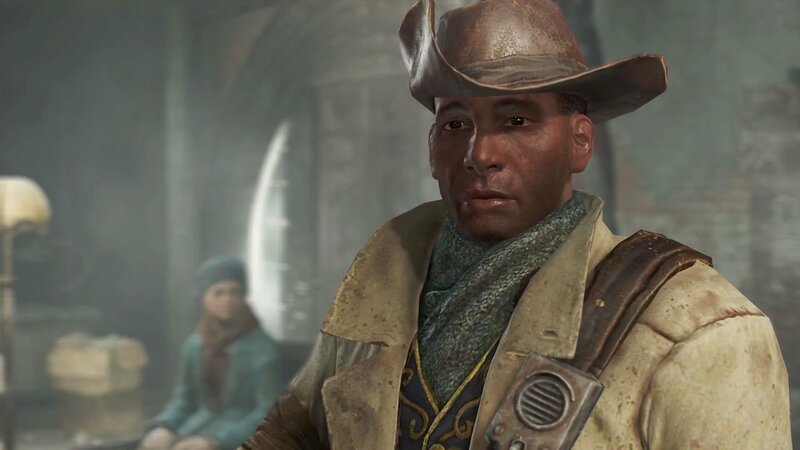 There are so many companions in Fallout 4, that it’s hard to choose which one you want to drag round the Commonwealth with you. Thanks to the modding community, there are a lot of great mods that enhance followers in many ways, such as changing their appearance or giving them boosts of some kind. Unfortunately, scripting and modding is quite limited on the PS4 due to Sony not allowing the use of external assets. Either way, we’ve taken a look at whats available and provided you with a list of some of the best Companion mods for Fallout 4 in 2018! Caits appearance can not match her personality or background very much. 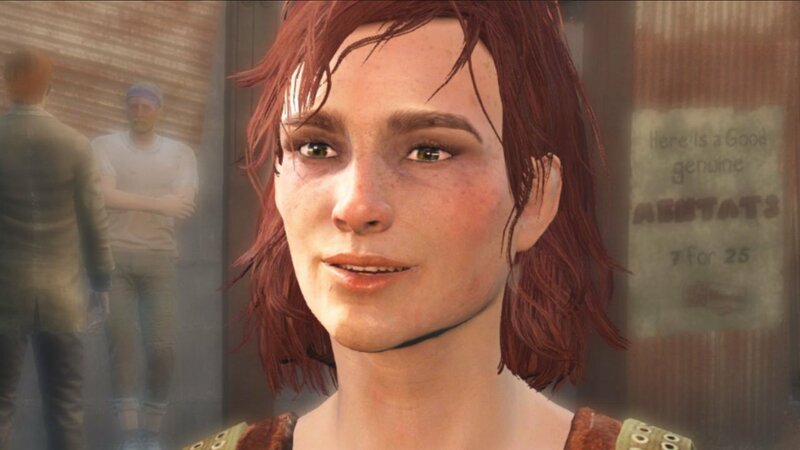 This mod solely makes subtle changes to her appearance, including the proportions and adding slight scars. 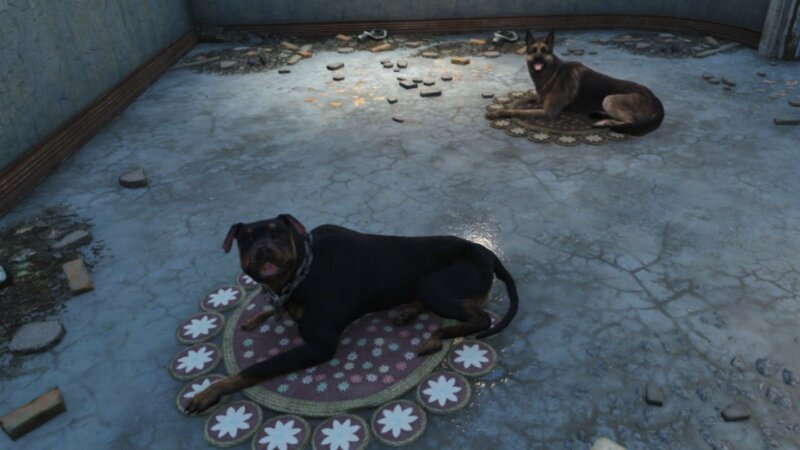 This small mod allows you to create a daisy rug which your pet dog can lie on in Fallout 4. It acts the same way as a kennel, except you can use it indoors without taking away from the immersion or realism! 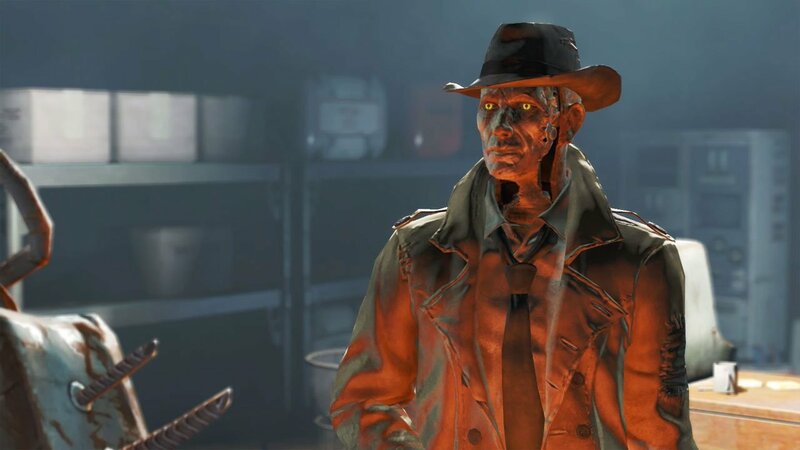 Simply put, this mod for Fallout 4 will give your companions infinite ammo, which is incredibly useful. All you need to do is ensure that your follower has a tiny bit of the correct ammo inside of their inventory already. Ammunition is scarce enough as is sometimes, and it’s a problem when your follower likes to use it all freely! 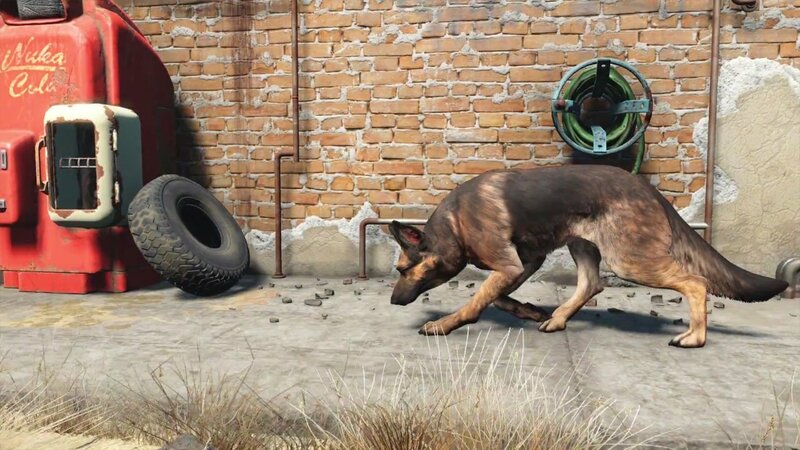 The ‘Stronger Dogmeat’ mod increases his damage per second. In the vanilla game, Dogmeat deals between 1 and 2 DPS. However, this mod ups it to 58, making him able to kill stuff much easier. The developer states that 58 is a realistic value, and removes how useless he can be at times. Again, another simple but effective mod. Tired of your companions inventory being full? This mod greatly increases the amount of items they can hold, meaning you don’t have to do constant inventory management and finding vendors. 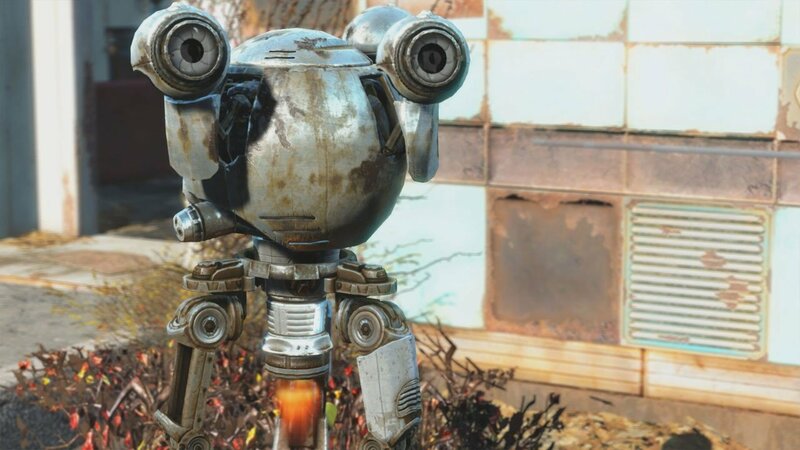 This mod does multiple things to improve your companions in Fallout 4, firstly increasing their weapon and combat effectiveness. Another small change would be improving the appearance of Mama Murphy’s face. 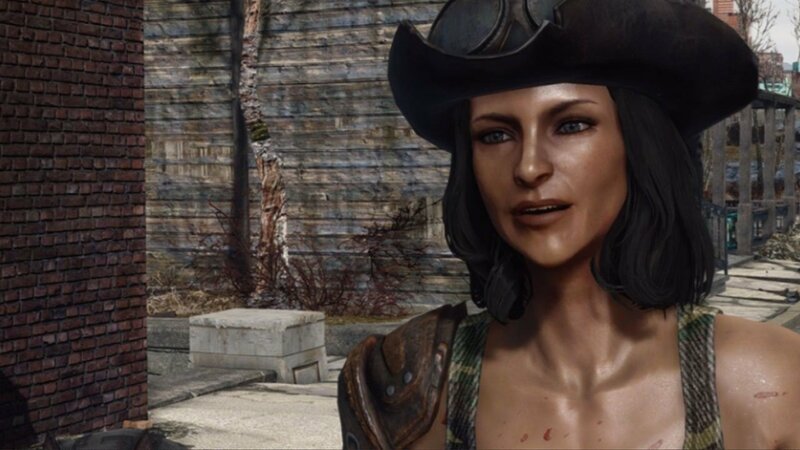 Finally, new textures faces for Cait, Curie, Piper, Danse, MacCready and Preston are also provided. 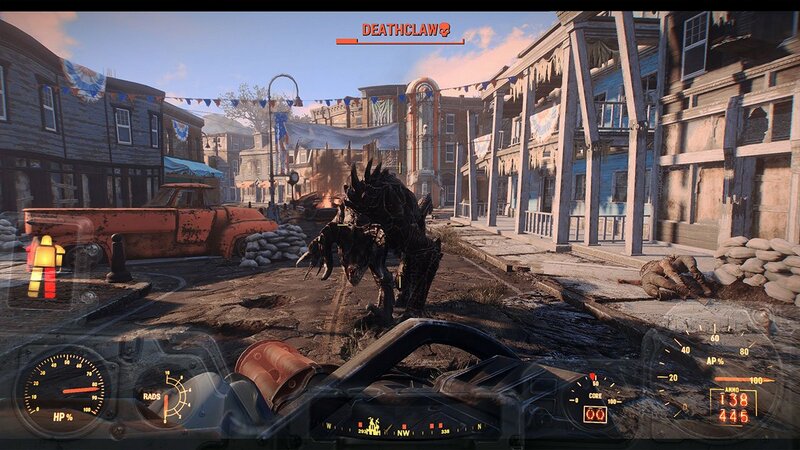 When interacting with other people in the Commonwealth, you may do something that your companion ‘likes’ or ‘loves’. This increases your affinity with them, slowly but surely. This mod increases the rate at which you gain affinity by 5x to help you get their perks faster. It also removes the cool-down timer between pick locking and terminal hacking. Near Red Rocket, you can find an ammo box near the gas pumps. Inside are 20 rings, which can be equipped on either Settlers, Companions or NPC’s. 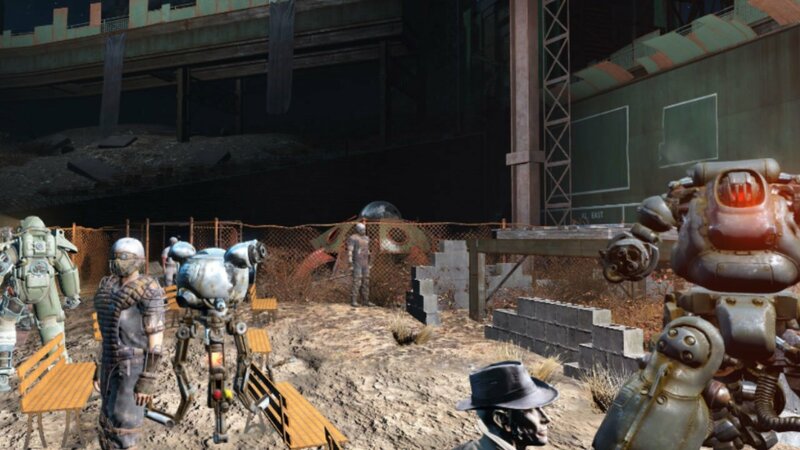 By equipping rings onto NPC’s, they will then follow you around, providing further protection and company! Rings can later be unequipped to stop them following you. One of the more realistic mods would be the Simple Follower collection. 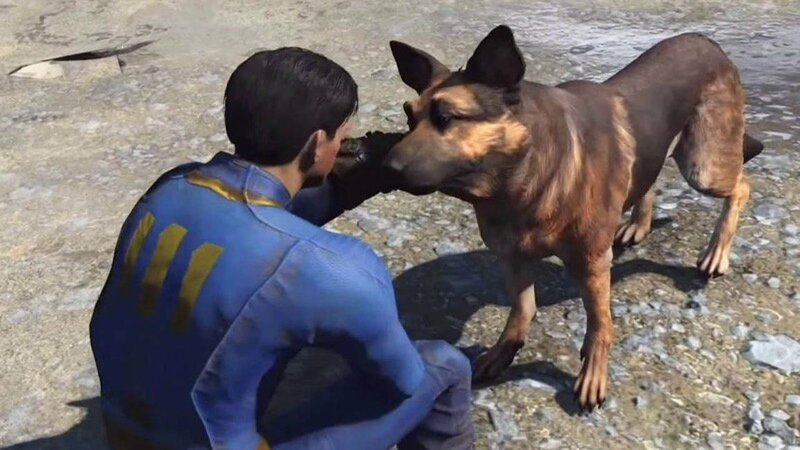 It allows you to have a follower with you at all times around Fallout 4. However functionality is slightly limited, with them not being able to take commands. Thankfully, they’ll still fight for you and it doesn’t count towards the lone wanderer perk. The way your followers handle situations in combat is usually the same no matter who you have. This mod changes that, by changing the AI to be more realistic, as well as giving them perks which are relative to their lore. Default clothing on followers has also been boosted so that they are more resistant to damage and can help you fight for longer.